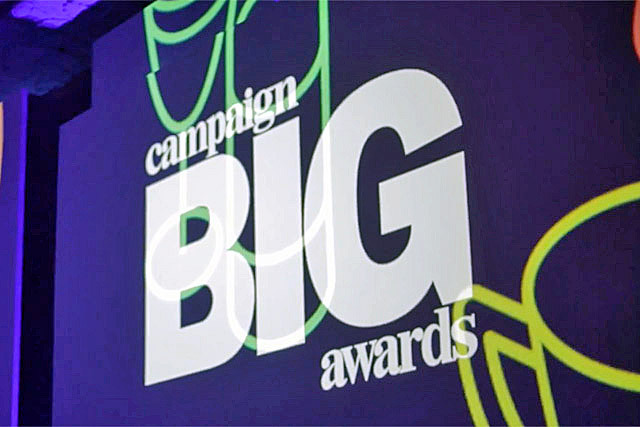 Abbott Mead Vickers BBDO's Ian Pearman and Forsman & Bodenfors' Björn Engström reflect on a successful night at the Campaign Big Awards on Wednesday evening. The ceremony, held in the Great Room at the Grosvenor House Hotel, Park Lane was hosted by comedian and writer James Corden. Adam & Eve/DDB, OgilvyOne and AMV BBDO were among the big winners. Engström collected awards for Volvo Trucks' "the epic split", while AMV BBDO picked up three of the Big Agency of the Year categories, in film, interactive and press. Who will be Campaign's Agency of the Year?